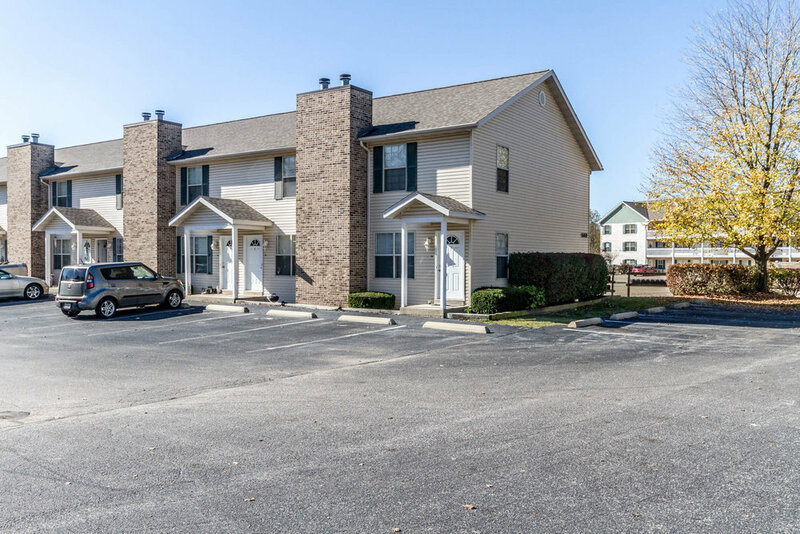 The Meadows of Shadow Ridge is an apartment community conveniently located off Illinois Route 161, just minutes from Downtown St. Louis, Scott Air Force Base, Downtown Belleville, Wal-Mart & Target Shopping Centers, quality shopping, dining and entertainment. 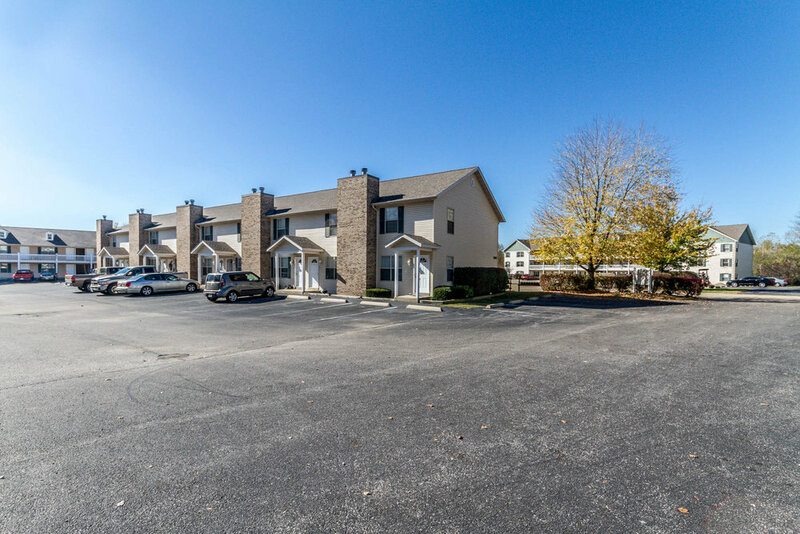 Shadow Ridge offers residents an upscale, comfortable living environment with spacious floor plans and great schools. 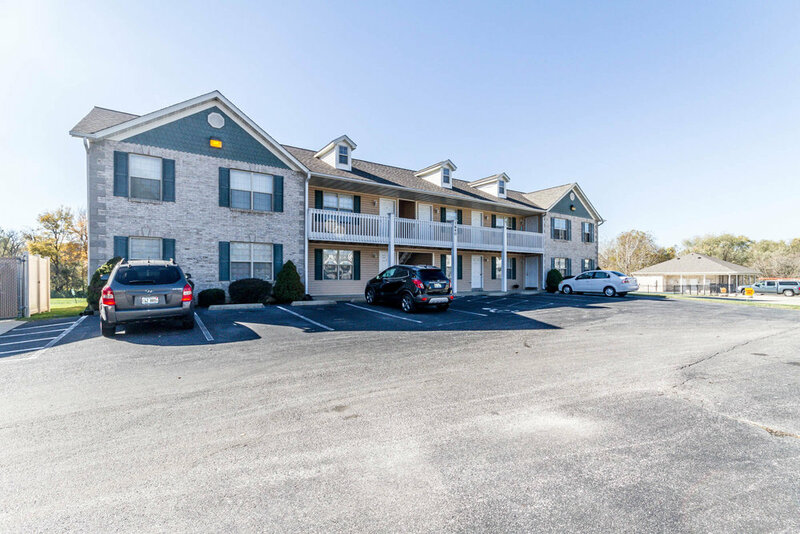 All units include: refrigerator, dishwasher, range, garbage disposal, mini-blinds, individually controlled high efficiency electric furnace and central air, deadbolt locks, cable and telephone ready, small pets welcome, on-site resident management and 24-hour emergency maintenance service. All upstairs units have vaulted ceilings with skylights.